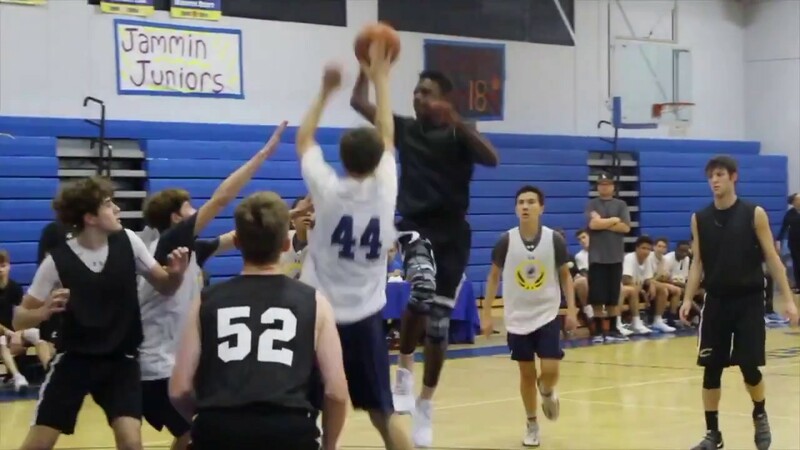 Hercy Miller high school freshman at Calabasas says, “It’s not about ranking, it’s about coming out every day playing harder and getting better. You don’t have to go to a big time basketball program, you just need good coaches and leaders around you. I train with the best, I practice to be the best. I have set big goals for my future as a point guard. My time is coming, I will just keep putting in work and keep God first.” Hercy Miller is only a freshman and is already making a household name for himself in high school basketball. Top Elite Ballers has him on the radar for top prospects for 2017.